A study release by Randstand Work Monitor in 2007 revealed that 96% of employees in Malaysia believe that it is their own responsibility to keep on learning, in order to remain relevant and gain a competitive edge in today’s workplace. In supporting this, online courses that offer employees with flexible options were found to be the most suitable means in making it easier for them to deepen their knowledge and build competencies. Evidence further shows that a lack of growth opportunities is one of the key factors impacting employee turnover, with 87% of millennials worldwide saying professional development is important in any job. 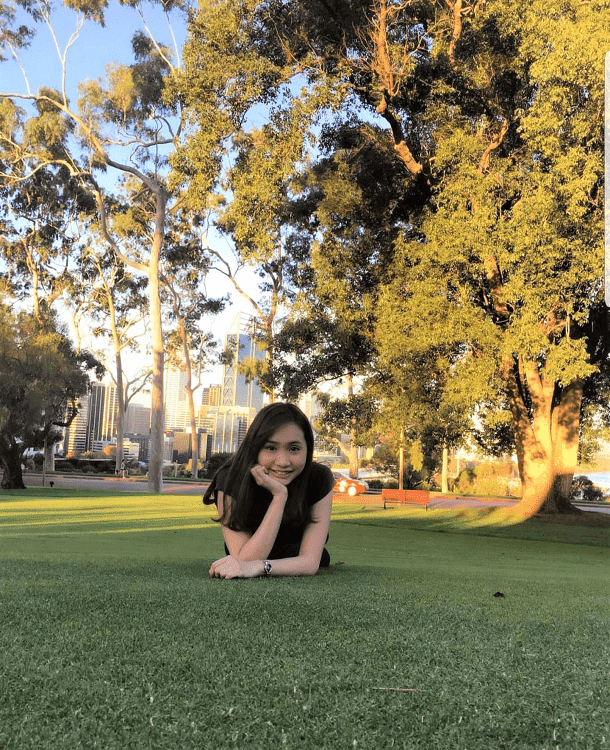 Born in Bintulu, Sarawak, Crystal Ting Chung, a cabin crew with AirAsia X since 2015, is setting her sights on achieving great success in the future. Crystal hopes to contribute more to her current company by equipping herself with knowledge and experiences that will help her diversify her skills and climb the corporate ladder. “I’m a person who constantly seeks for improvement and always tries to do things beyond my comfort zone. In spite my flying schedule and long hours in the air, I couldn’t find a reason not to further my studies, as education is extremely important and we should never stop learning while we still able to,” opined Crystal, who recently enrolled herself in INTI International University’s Bachelor of Business (Hons) Learning Simplified programme, a fully online programme catering to busy working adults. Having dreamed of becoming a succesful businesswoman since childhood, however, Crystal gradually realised that it would require time, knowledge and experiences for her to get there. 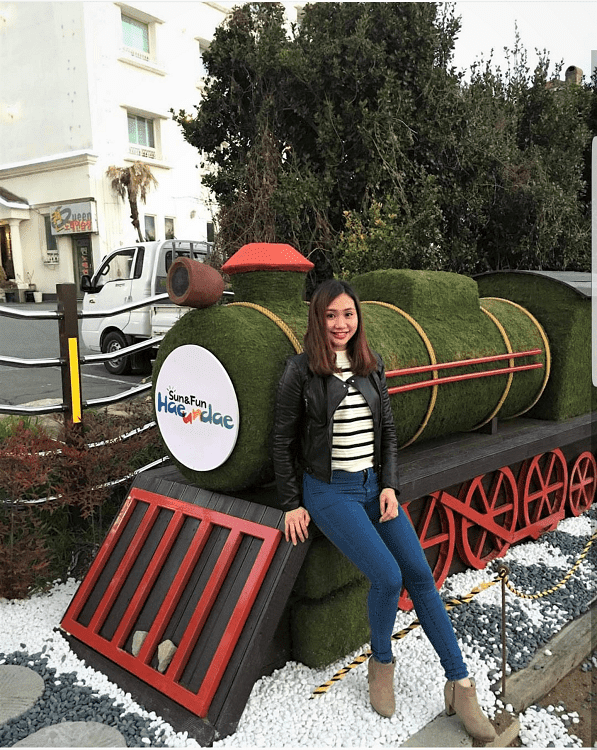 Persevering through her challenges, she decided to apply for a job as a cabin crew with AirAsia, enabling herself to explore the world, and to gain more life experiences to widen her horizons. “Life as a cabin crew can be hectic sometimes, as there are no fixed schedules and cabin crew are rostered to work around the clock. Besides that, cabin crew frequently travel overseas, making it harder to commit to a scheduled plan of study,” – Crystal Ting Chung. Crystal enrolled into INTI’s Bachelor of Business (Hons) Learning Simplified programme in August this year, a fully online programme that provided her a flexible solution to her tight flying schedule. Di mana ada keinginan..pasti ada jalan yang diselusuri untuk sampai ke matlamat..
Orang yang ada kemahuan di mana2 pun boleh berjaya ..
Kejayaan yang patut dijadikan panduan kita semua. Tak mudah nak berjaya tapi kalau ada keinginan semua pasti boleh dikecapi. Dengan adanya teknologi dan peluang yang ada, pastinya dapat membantu mereka yang benar2 mahu terus belajar. Tidak kira di mana, pada bila masa.